The updated version of RPG classic Final Fantasy III has managed to sell over 100,000 copies on Android, despite its super-premium $16 price tag. 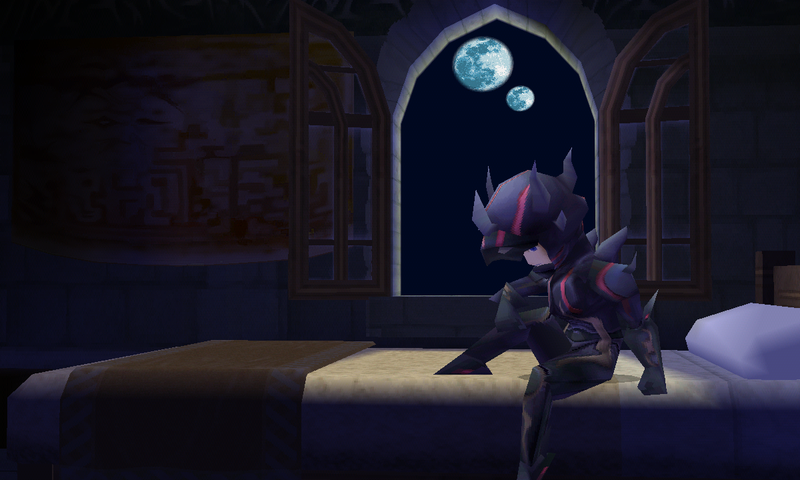 Square Enix is hoping to replicate that success with the next entry in the series, predictably titled Final Fantasy IV. It's available now for Android 2.3.3 and higher, at the same $15.99 price. If you're looking to party like it's 1991, head to the Play Store now. 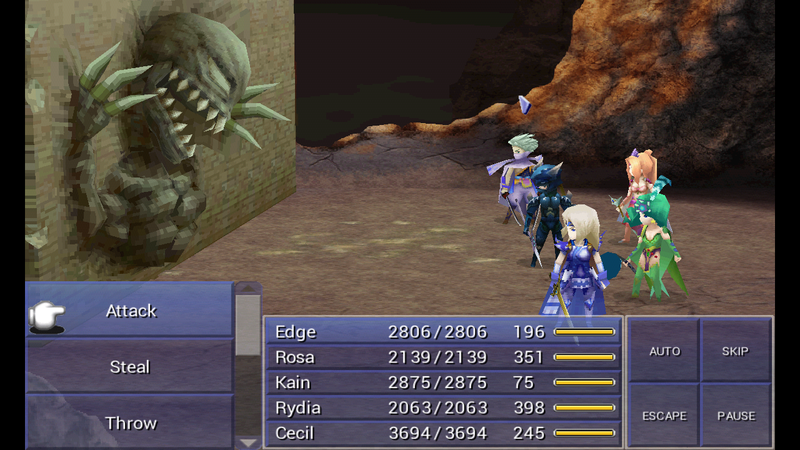 This version of FFIV is a port of the Nintendo DS update, released in 2008 in North America. 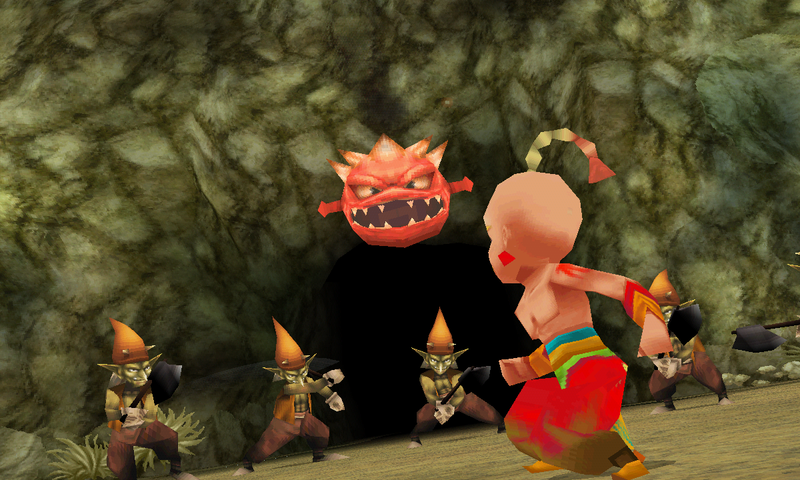 Like FFIII before it, it gets a complete rebuild, with 3D polygonal graphics, fully-rendered cinematics, some basic voice acting, slightly tweaked gameplay and movement mechanics, and a few mini-games thrown in for good measure. As a DS game, it's not going to blow away other high-priced Android titles in terms of graphics or overall production, but Square's refreshed role-playing games have a certain charm to them that makes fans overlook their technical shortcomings. FFIV is the first in the series to use a mix of turn-based and timed attacks in its battles, and allow characters to change classes during the story. A slight note for gaming historians: The original Super NES version of Final Fantasy IV was released in the United States as "Final Fantasy II," thanks to some odd localization on Squaresoft's part. If you're a stateside gamer looking to rekindle some 16-bit magic, it helps to keep the old numbers straight. Square Enix has made Final Fantasy I and FFII (the real one) available on Android in more or less their original versions, so hopefully they'll eventually get around to the later entries in the series. 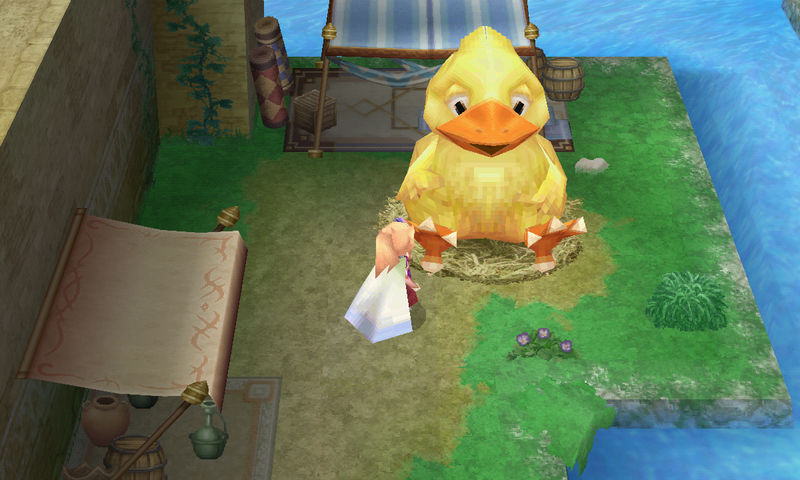 A word of warning: Square Enix's Android releases tend to be pretty buggy at launch.